West Virginia LearningMedia is a constant go to spot for digital educational resources for the classroom. 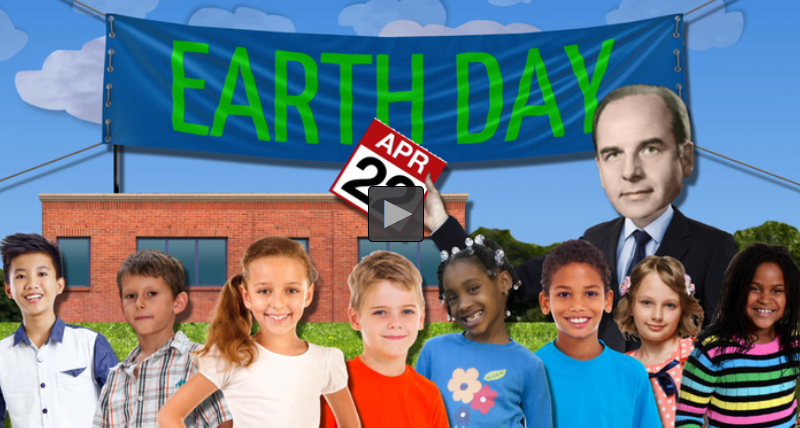 Make learning come alive with some images from the very first Earth Day or take a peak at how climate change is affecting our planet. Sometimes all it takes is a short video clip to engage your students and by providing them with an image of the lesson you are teaching the concepts stay with them.Looking for a way to engage students, choose a topic, explore LearningMedia and see what you can bring to the classroom.We have chosen a few of our favorite Earth Day lessons below. 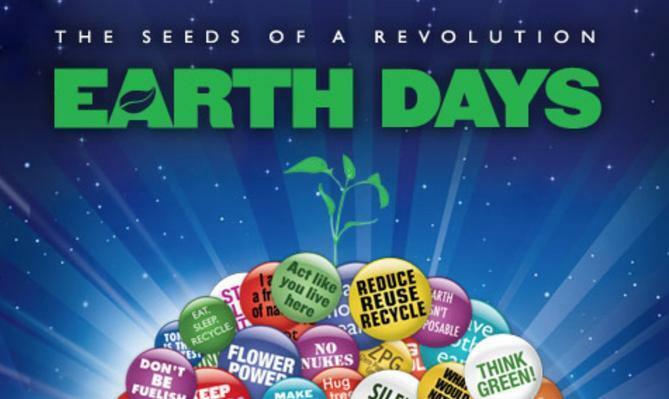 The first Earth Day -- April 22, 1970 -- marked the advent of a new movement among the American citizenry to effect change in environmentalism. View a gallery of the effort, from American Experience: "Earth Days: The Seeds of a Revolution." Weather is notoriously unpredictable. From one moment to the next, any of dozens of atmospheric variables can change to create a new weather event. In contrast, climate descriptions, which identify average and normal temperatures and precipitation levels, tend to be perceived as stable, at least over time scales that humans can easily relate to. However, that hasn't always been the case. 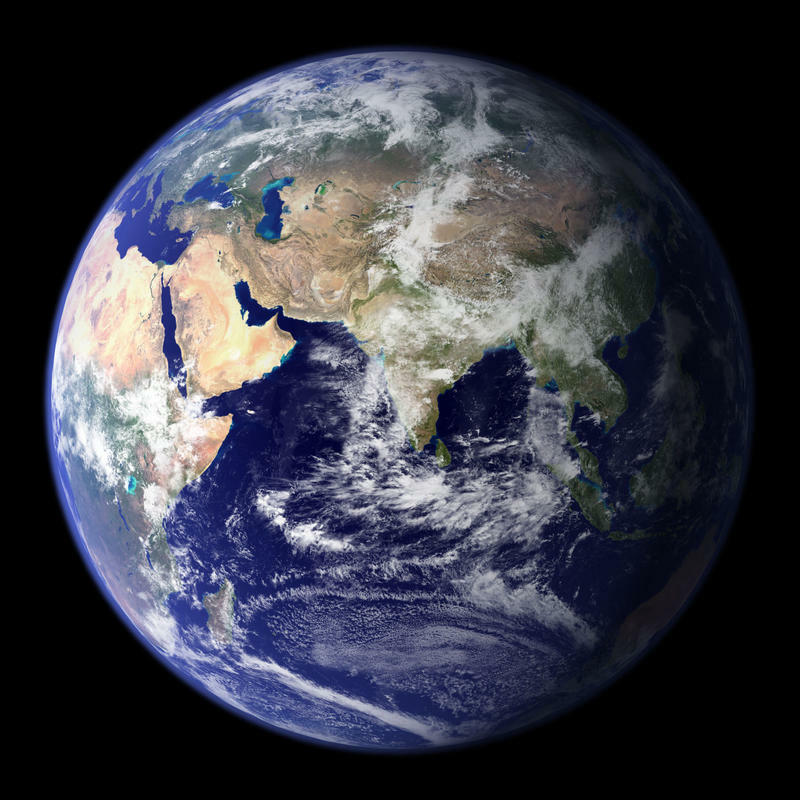 This video segment adapted from NOVA describes climate data that suggest the Earth has undergone dramatic climate shifts in relatively short spans of time. 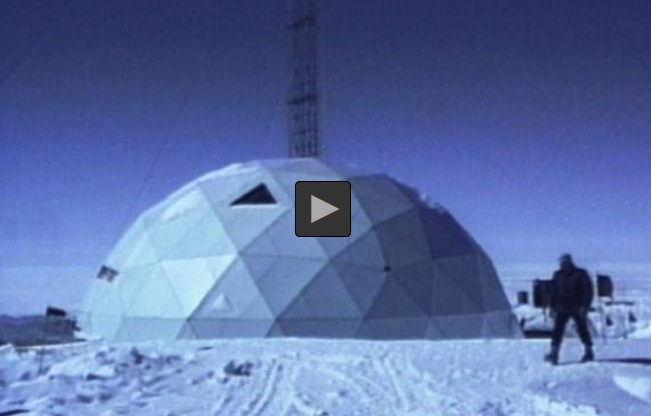 Inuit observers describe how their traditional understanding of weather patterns is being challenged by unpredictable weather behaviors in this video segment adapted from the International Institute for Sustainable Development. A female Inuit elder explains how it was traditionally the task of the women and girls to forecast the weather for hunting trips. Recent changes in climate have increased the uncertainty of using the traditional knowledge of Alaska Native science to predict the weather and associated animal behaviors, and this is having an impact on the subsistence lifestyle. 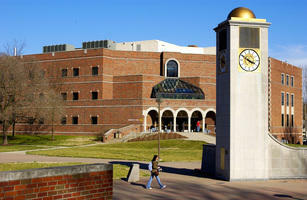 West Virginia State University has a full day of activities planned for its Earth Day celebration on April 25. The university says the celebration starts at 9:30 a.m. and is to include presentations, movie screenings and exhibitors, including electric cars on display in front of the James C. Wilson University Union. The events are free and open to the public. On West Virginia Morning, Ashton Marra reports on the phone calls former Massey Energy CEO Don Blankenship recorded himself that were played at his trial late last week. The proceedings continue today. 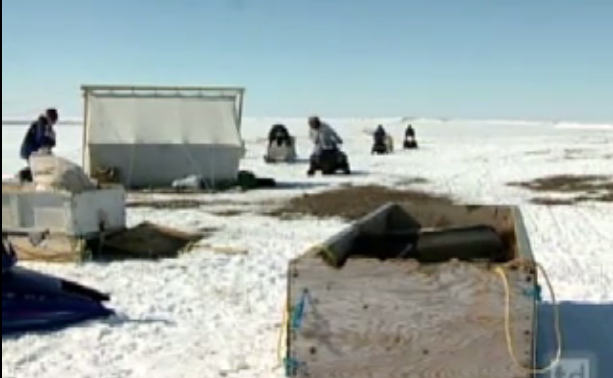 Also researchers are looking for clues about the state’s climate history. These stories on West Virginia Morning from West Virginia Public Broadcasting – telling West Virginia’s story.